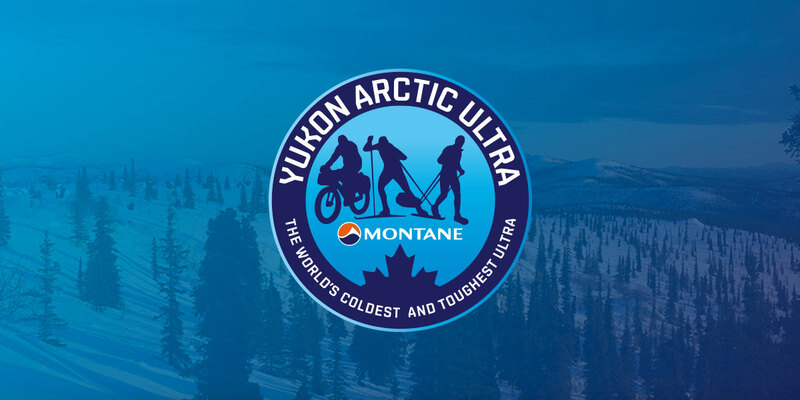 The 14th edition of the Montane Yukon Arctic Ultra will start Feb. 5th, 2017. That is one day after the Yukon Quest starts in Whitehorse. Applications are already possible. Anybody interested, please just send an email to info[a]thegreatoutdoors.de. 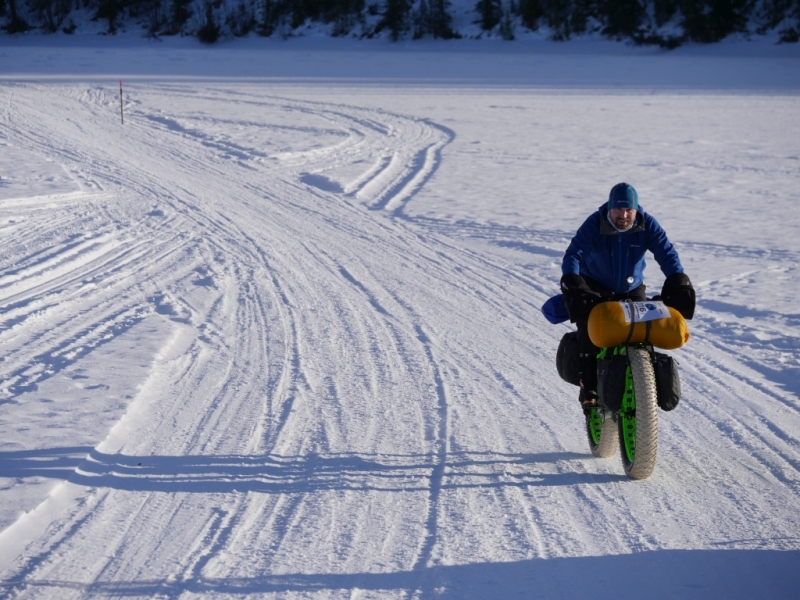 Next year will also see the premiere of a 200 mile race with a start in Pelly Crossing and finish in Dawson City. In order to be able to put on this distance and not interfere with the overall logistics, the 200 milers will have the same pre-race schedule as everyone else. However, the start for them is on Feb. 9th, i.e. anybody doing the 200 miles has got the days from Feb. 5th to 8th off. On the 8th the transfer to Pelly Crossing will leave Whitehorse. If you want to do this race, the same rules as for the 430 mile race apply. There are plenty of things 200 milers can do between 5th and 8th – some other Yukon winter adventures like dog mushing, ice fishing, ski-dooing, etc. and another option is to volunteer for the MYAU until you start your own race. If you need ideas or more details on any of these options, please just let me know (same email as above). The rules have been updated to include the new race distance and also some other rules have been changed. Race veterans please make sure you carefully read through the rules in order to be up to date. The great thing, it’s a fully customizable bike and will be built to your specs – you can even get your favourite color, logos and flags onto it. Anybody interested in getting this fatbike, please read through our fatbike info section and get in touch.